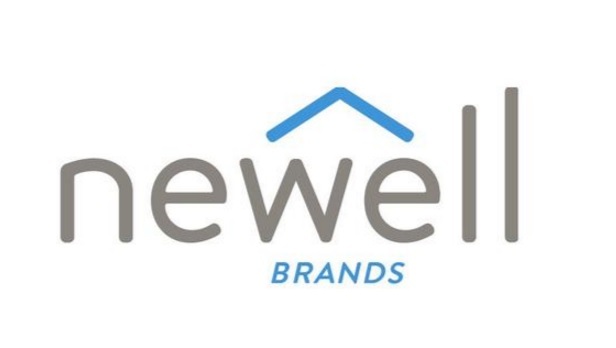 In a report released yesterday, Kevin Grundy from Jefferies maintained a Hold rating on Newell Brands (NWL), with a price target of $15. The company’s shares closed yesterday at $15.45, close to its 52-week low of $15.12. According to TipRanks.com, Grundy is a 4-star analyst with an average return of 5.2% and a 61.7% success rate. Grundy covers the Consumer Goods sector, focusing on stocks such as Coca-Cola European Partners plc, Interlink Electronics, Inc., and Constellation Brands Inc.
Newell Brands has an analyst consensus of Moderate Buy, with a price target consensus of $19.17.